The benefits of shea butter for skin have been well known for many years: its high concentration of vitamins and fatty acids mean that it’s prized for its moisturizing properties. 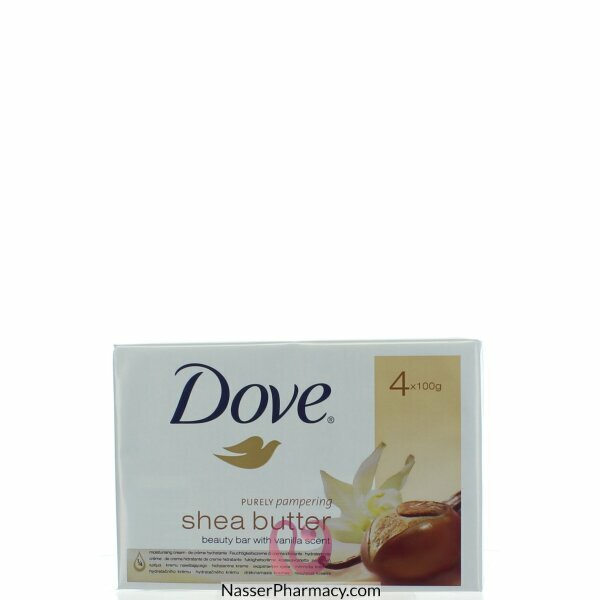 Dove Purely Pampering Shea Butter Beauty Bar is infused with a blend of shea butter and warm vanilla; the formula nourishes skin with deep moisture as you cleanse, leaving it feeling silky smooth and softened. 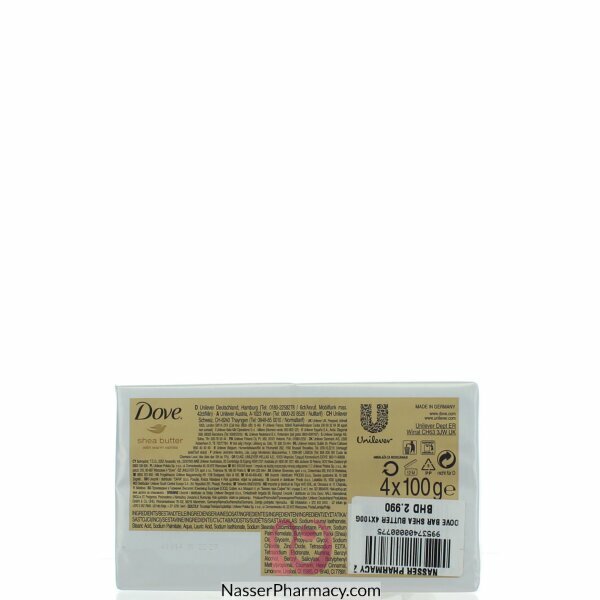 And the warm scent of shea butter with vanilla surrounds you as you use this Dove beauty bar, making you feel soothed and pampered.